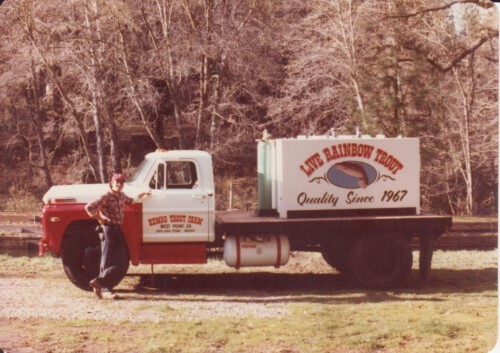 Paul Stein ran Kemoo Trout Farm on the Middle Fork of the Mokelumne River from 1980-1997. 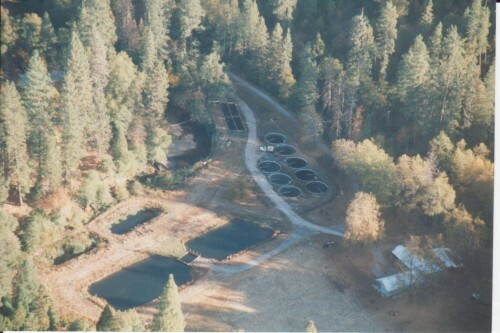 This rainbow trout fish hatchery was capable of producing over 100,000 fish annually for stocking lakes and streams throughout the Sierra Nevada Range in Northern California. 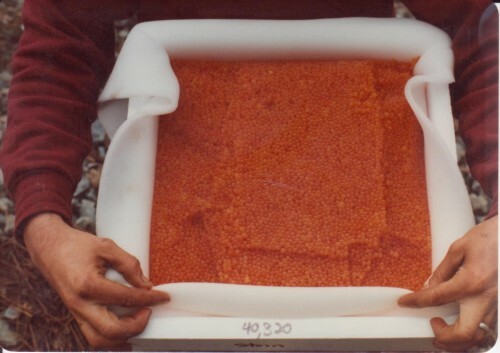 Paul used his expert knowledge as a Biologist to raise some of the most highly sought after hatchery trout in California. He was deeply involved with the California Department of Fish & Game and was a liaison between the Aquaculture Industry and the Department for many years. 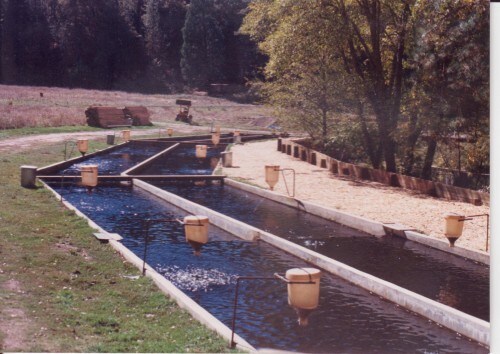 He served as chairman of the Aquaculture Fish Disease Committee working with other fish growers to manage and treat many diseases prevalent to aquatic species. 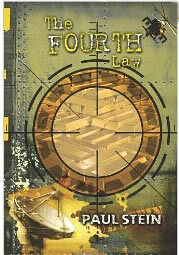 Paul graduated from the University of San Francisco with a degree in Biology. 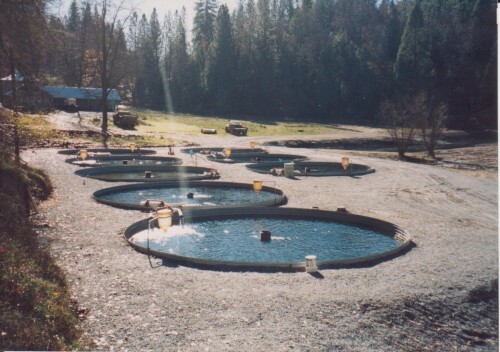 He also studied for a masters degree in aquatic biology from Northern Arizona University before moving to Calaveras County to begin his aquaculture business.